​We all like different foods, from locally grown vegetables to exotic international spices – the choice is amazing. 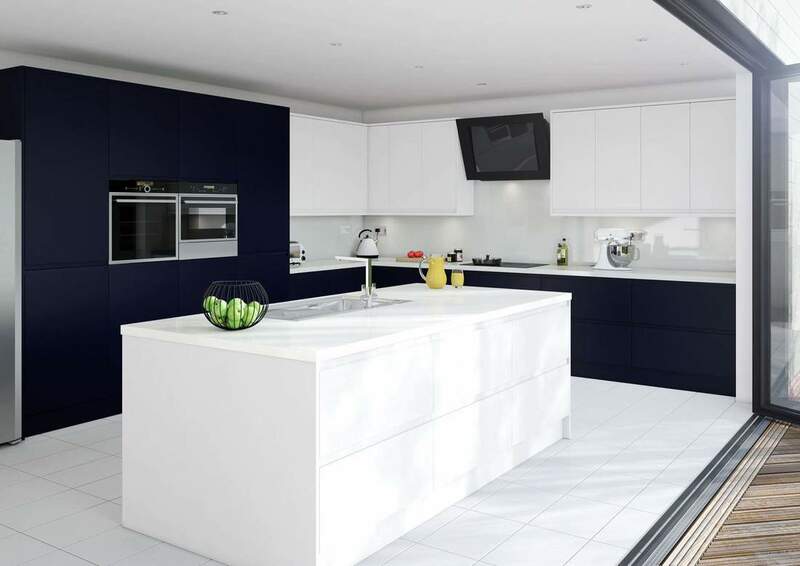 We at Crown recognise that this is the same when choosing a kitchen; different styles of homes with small or large kitchens feature individual tastes that reflect the way you live. 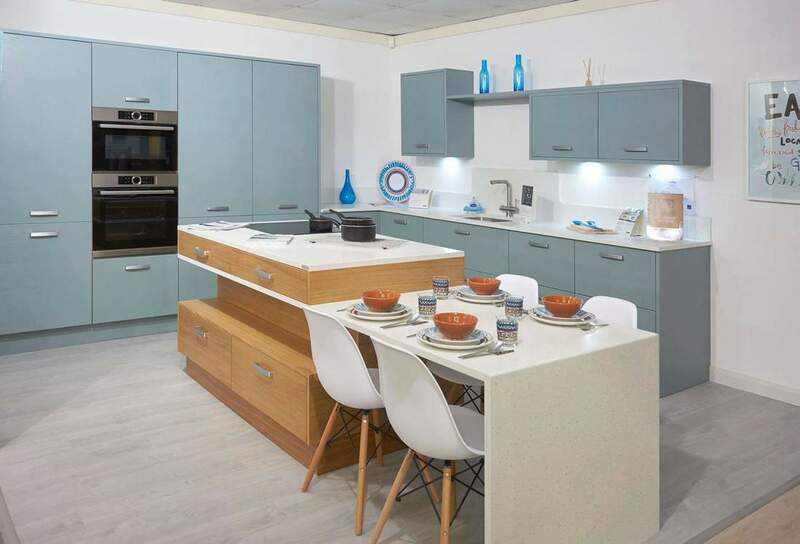 We have developed and created a comprehensive range of outstanding kitchens that offer you the choice of design, style colour and finish that will help you create an individual quality kitchen at an affordable price. ​​​Crown Imperial is a family run business with over 70 years’ experience in the manufacture of high quality British furniture. The company prides itself on offering an extensive collection of contemporary and classic fitted furniture in a wide choice of styles, with flexible options to suit you and your home. Renowned for its cutting edge manufacturing technology, Crown Imperial continues to demonstrate its true dedication to innovation and design to deliver a wonderful palette of high quality furniture products over six decades.